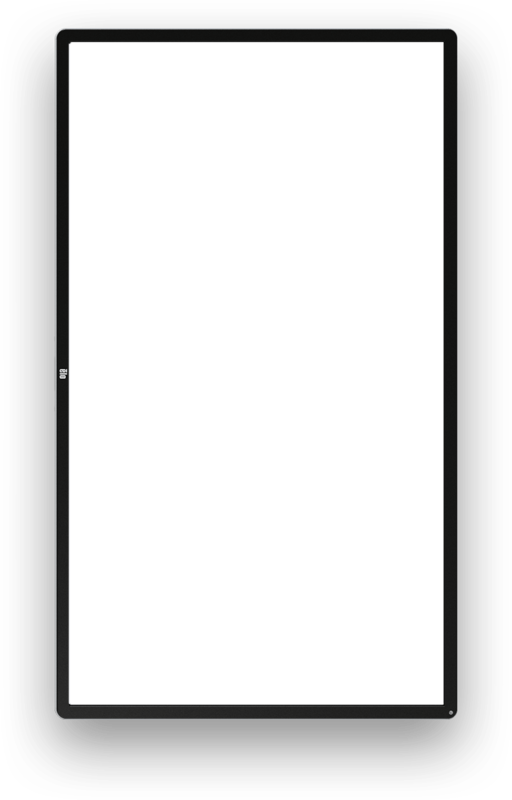 Powerfully innovative touchscreen signage in sizes from 10" to 70"
displays to Kiosks, Elo touchscreens create high-impact experiences. store. Give them the best of online convenience in-store with a variety of endless aisle touchscreen solutions. 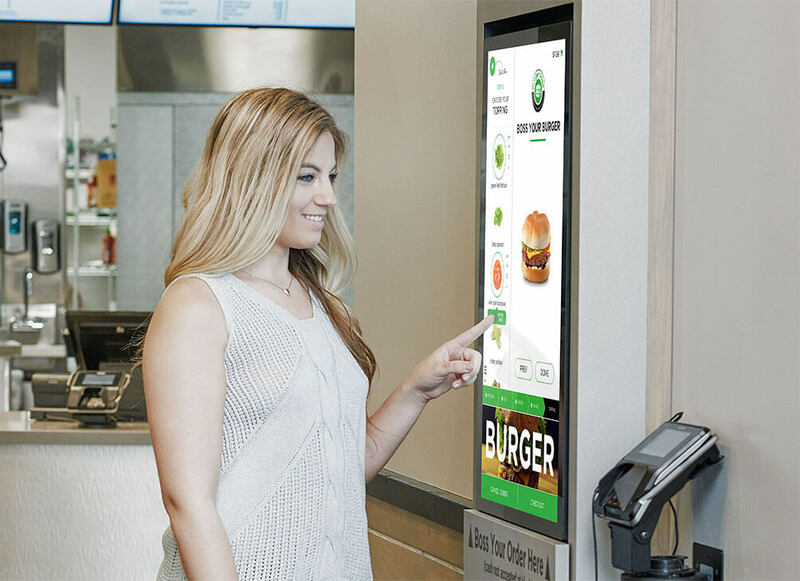 Simplify your guests ordering experience, increase sales and enhance operations with our self-ordering touchscreen solutions. Give your customers and free up your staff to focus on improved throughout and exceptional service. Our large format interactive solutions make it easy to enhance understanding, foster collaboration, and drive productivity. Start simplifying your meetings and enrich presentations with engaging content that will be sure to leave a lasting impression. Managing visitors is a complex business. Save staff time, improve security, and ensure a smooth experience for your guests with our visitor management solutions. From lobby check-in, to interactive wayfinding and meeting room signage, your guests are sure to feel welcome. 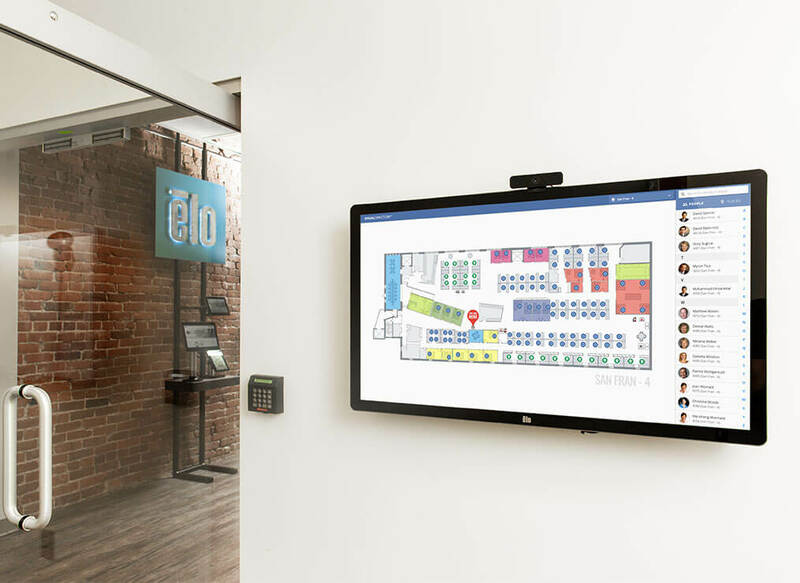 Increase efficiencies and eliminate confusion by showing room schedules outside each conference and huddle room door with our interactive digital displays. Built with versatility in mind, Elo Edge Connect offers a wide assortment of peripheral options. Whether for endless aisle, self-service or collaboration applications, seamlessly attach any combination of up to four peripherals, to the edge of the touchscreen creating a bespoke solution. And, you can add or move them as your needs change!